If you are like most Beanie Boo Fans, you want to know which Beanie Boo has your birthday. Use our Beanie Boo Birthday Chart, select your month, and see if you share a birthday with a Beanie Boo. It can be disappointing when there is no Beanie Boo who shares your birthday. New Beanie Boos are released several times a year, so there is always hope a Beanie Boo will be born on your birthday. 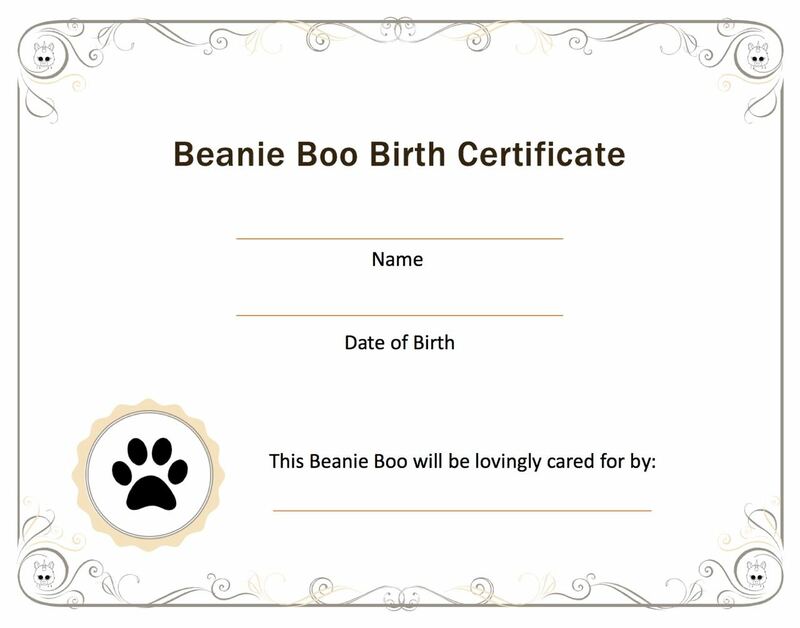 In the meantime, we offer the following solution: The Beanie Boo Birth Certificate. You can assign a new birthday, for example your birthday, to your favorite Beanie Boo. 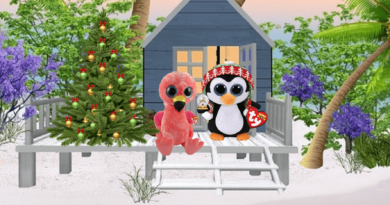 All you have to do is download the Beanie Boo Birth Certificate and fill it out with your Beanie Boo’s name, the Date of Birth of your choice and your signature. You may find that a Beanie Boo with your birthday has been retired. If this is the case, it may be impossible to buy this Beanie Boo from a regular store and maybe too expensive from Ebay or Amazon. In this case, we also recommend assigning a new birthday to one of the Beanie Boos that you do have, using the birth certificate.